Mobile app available on iPhone and iPad developed to introduce the syracusan-colony. 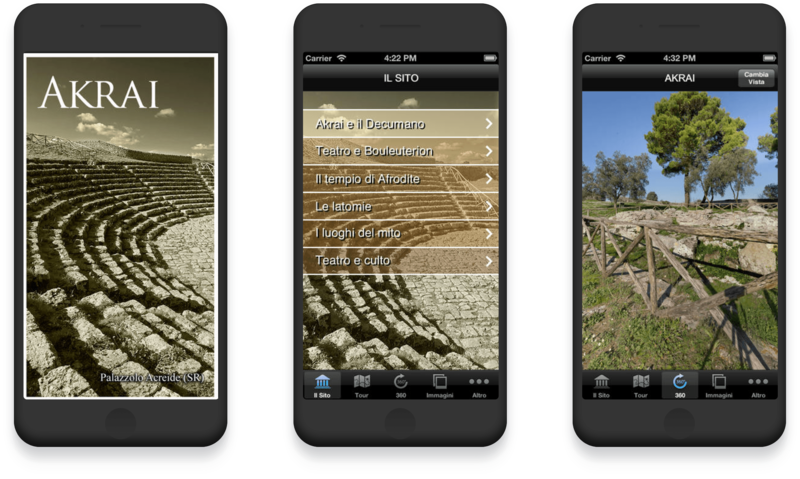 A mobile guide helps you to explore the archaeological area and the ancient theater of Akrai, now Palazzolo Acreide. 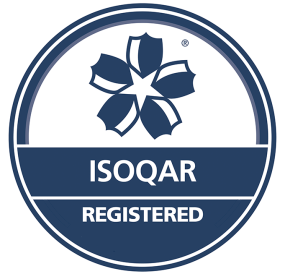 The app was developed for iPhone, iPod and iPad and was installed on devices owned by the Regional Center for Planning and Restoration.